 Library Districts: PCs for People recycles the technology equipment from Denver Public Library (DPL), Arapahoe Libraries, and Pueblo City-County Library District. Additionally, PCs for People and DPL have begun co-marketing their services to provide information to patrons on affordable computers and low-cost internet across the Denver branch locations. 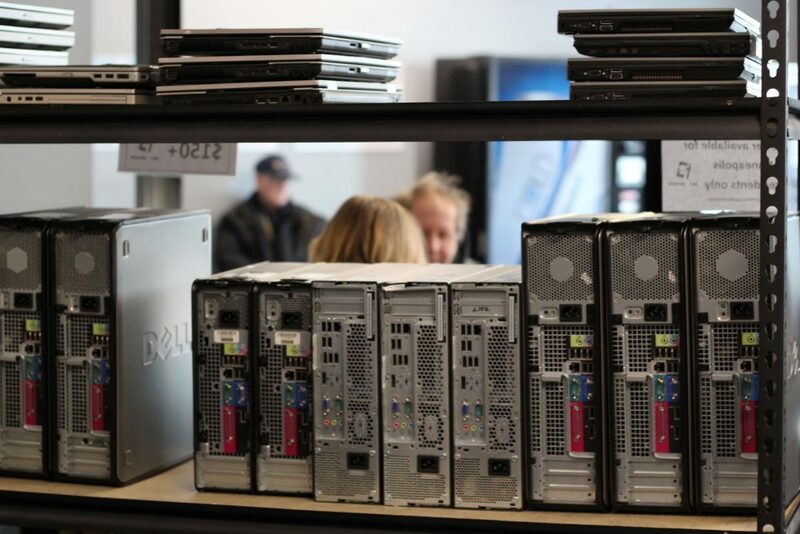 City and County Governments: PCs for People currently recycles technology equipment for the City & County of Denver and provides information on a quarterly basis that reaches Denver Housing Authority’s (DHA) 11,000 households. DHA households can qualify for PCs for People’s services with a copy of a recent rent statement or lease agreement. Schools: Over the last two months PCs for People has partnered with three schools that are part of Denver Public Schools to distribute more than 250 affordable desktop computers to families that were in critical need of high-quality computer to support their children’s education success. We are looking forward to working with at least 12 additional schools in 2019 with distribution event at the school. Health Care Providers: PCs for People begun recycling technology equipment for Denver Health’s main facility in central Denver and began its first recycling pickups for SCL Health’s 10 branch locations in Colorado. With strong local government partnerships in place that demonstrate the benefits, PCs for People Denver is looking forward to expansion to our core institutions across the Colorado Front Range region. 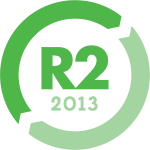 For more information on recycling opportunities please contact Geoff Lucas at glucas@pcsforpeople.org and for computer device distribution opportunities please contact Antony “Tony” Frank at afrank@pcsforpeople.org.